We Provide Quality Cakes. Also Orders of Pastries, Ice-creams, Mousses will be Taken. Contact us. Subscribe our Website for More Updates.Stay Connected. 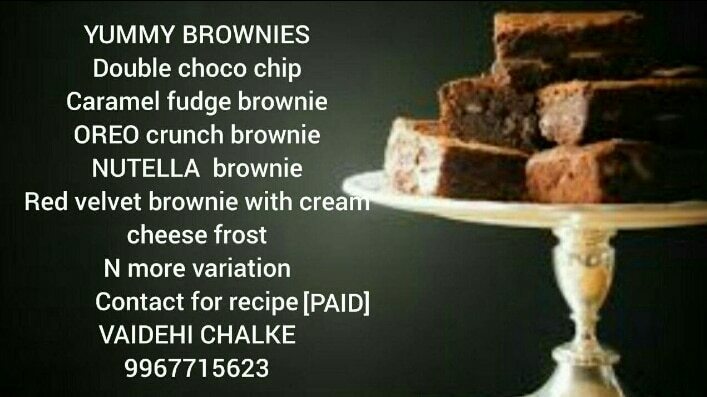 Mousse Orders Accepted|Place your Order on 9967715623| Subscribe our Website for More Updates| Stay Connected. Amazing Photo Cakes Cake orders accepted.Customized cakes.Customized cake orders accepted.Photo cake.Photo cake available. Place your order. Call now .